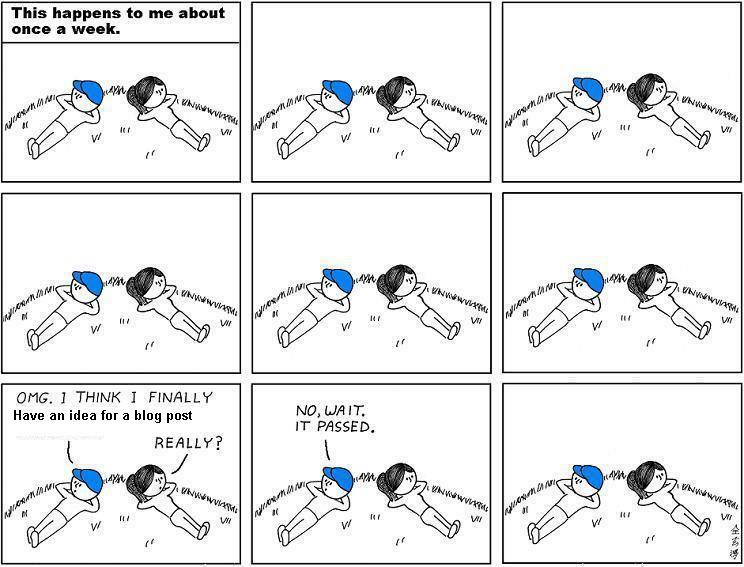 Below are a couple of cartoons that describe how myself and blog topics interact in this universe. There is a simple formulae. When I am out and about, far from the computer, topics are abundant, when I sit down in front of the machine, they vanish. Both pics above are from I F*cking Love Science, on Facebook. 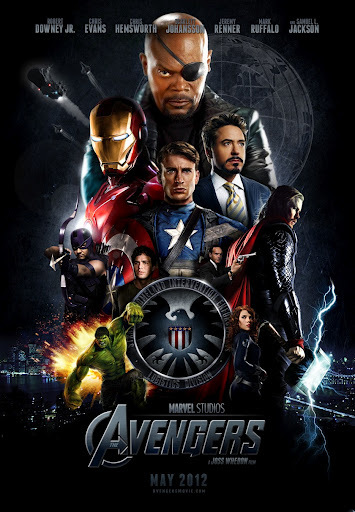 Tonight we are going to see The Avengers movie, it’s opening night. We’ve seen all the startups so I think it should be good. We’re going early to get seats, although we already have tickets. Tomorrow, we are going to the USA for a week. As you know, internet access is very difficult to come by in the US, but I shall try to post posts as usual. Anyway, I can’t think of much more this morning. I hope you have a good weekend! Love your cartoons! I may steal. 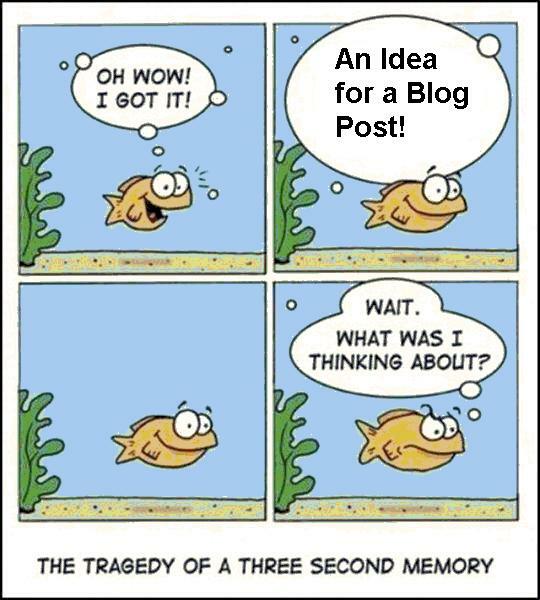 I still haven't "got" the Networked Blogs. I'm posting at Google Blogger and then sharing to FB. I did sign up for NB but not sure how to navigate it. I may be over in GC soon and maybe we can all (you and Sol and I) for lunch and a tutoring session. Have fun in US! every one that has seen avengers say it rocks..if your close to Texas..come see me and have a skunk egg. I know nothing about the Avengers, but i do know that it seems your ideas come along and translate fine into great posts, along with your photos. My husband, stepdaughter & son saw that last night. I stayed home because I can just barely be dragged to that kind of a movie even when it's NOT opening weekend. I understand fighting a crowd for a concert, because the band won't be playing every night for a month (or week…or weekend). But I've never understood fighting a crowd for a movie which will be exactly the same in a couple of weeks, only with more room in the theater. On the cartoons – yeah, that's why when I'm actually posting, I jot stuff down before I lose it out of my brain!